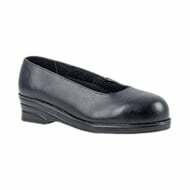 Premier Clothing offers an extensive range of corporate clothing and workwear. 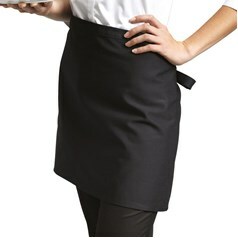 Their range of corporate clothing blends premium quality and high style, using supreme fabrics for a luxury apparel look without the luxury price tag. 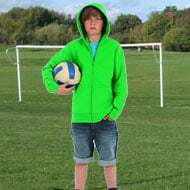 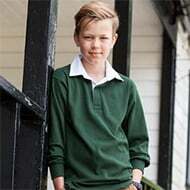 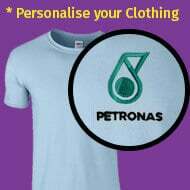 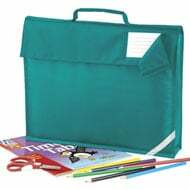 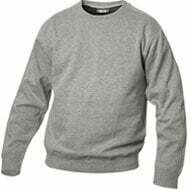 Premier Clothing is also designed for everyday wear, and many of their garments are machine washable for easy care. 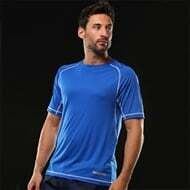 Premier Clothing is designed to reflect the latest styles so you’ll always look your best. 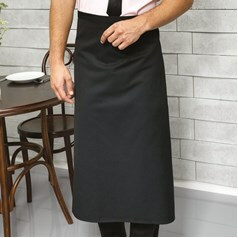 Button-down shirts, ties, trousers, and suits are all included in the Premier Clothing range. 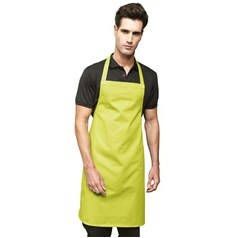 Each garment is manufactured to meet the highest quality standards. 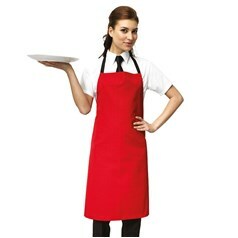 The Premier Clothing line also offers extensive options for durable workwear and uniforms for the hospitality industry. 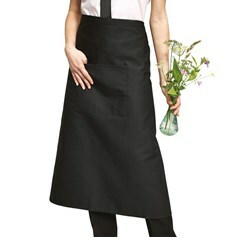 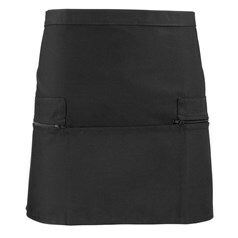 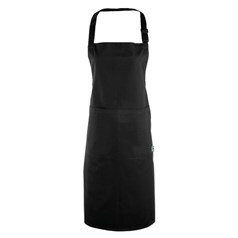 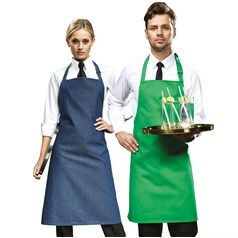 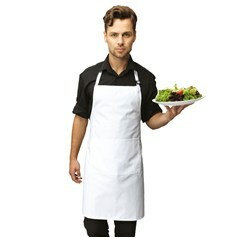 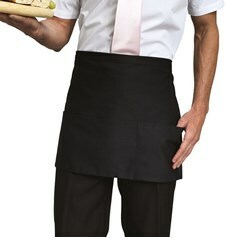 You’ll find top quality aprons, hats, chef’s jackets, coveralls, tabards, and more. 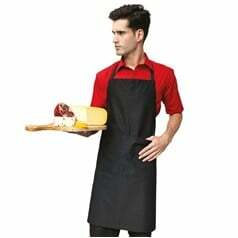 Premier Clothing offers workwear for a wide range of industries and workers, from waiters to high-powered executives. 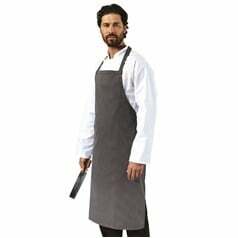 Dress to impress with Premier Clothing corporate clothing and workwear.